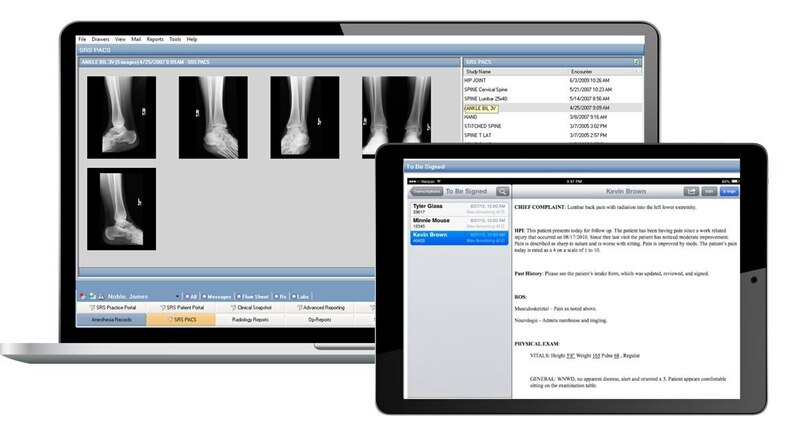 Custom designed with and for Orthopedists – to efficiently demonstrate patient outcomes and generate more revenue as quality-based metrics continue to drive reimbursement in the industry. 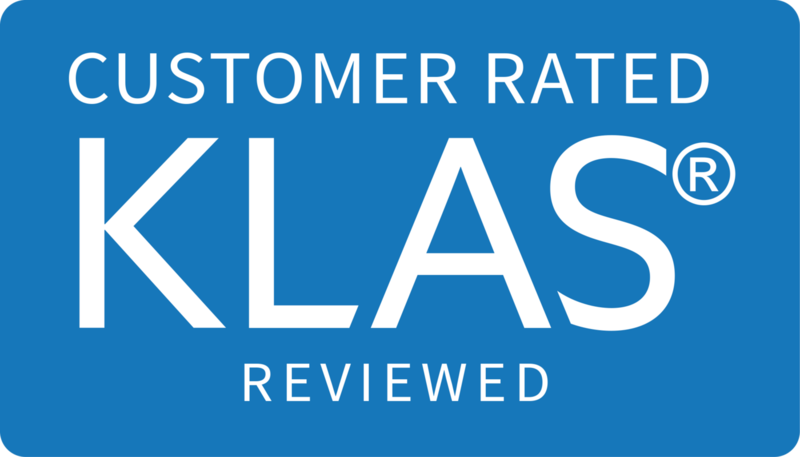 The KLAS* report validates the solutions, support and service that has established the trusted partner of so many of the nation’s renowned orthopedic practices. Revolutionary, patent-pending Smart Workflows allows you to create role-based workflows and protocols that improve efficiency, simplify data capture and facilitate regulatory compliance. Integrated PDMP checks into the EHR to simplify your workflow and help you provide better care while meeting state regulations. 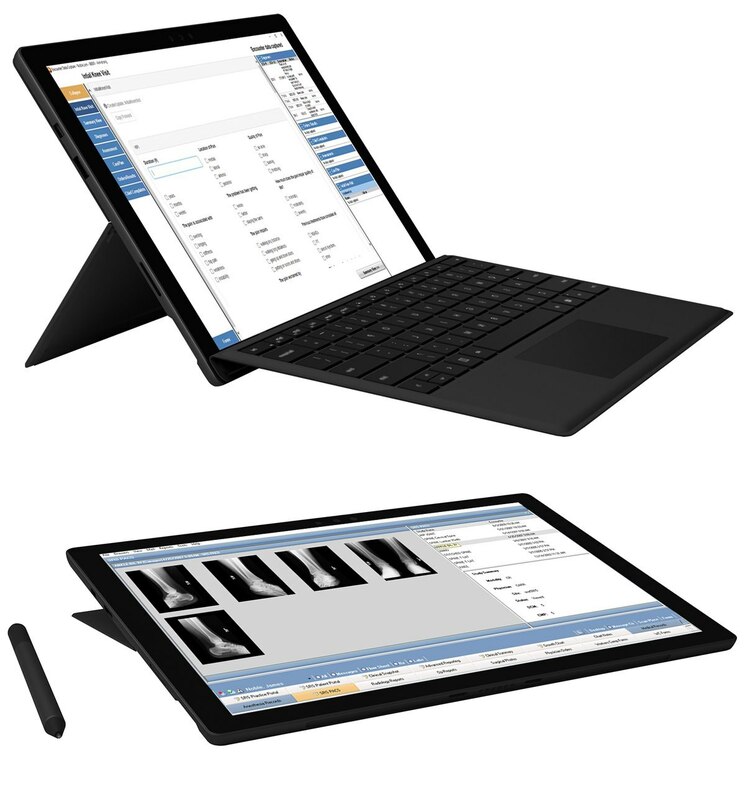 Robust and flexible exam note solution allows specialists to document patient encounters easily, confidently, and in a way that feels natural. 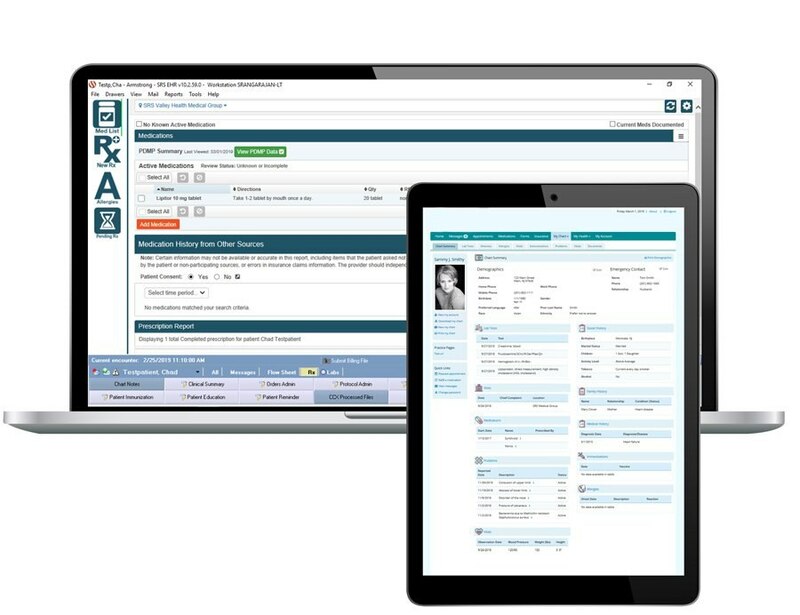 An intuitive, unified, medication management application streamlines clinic workflow and meets regulatory requirements while improving patient satisfaction. An open, efficient, productivity-enhancing data exchange platform is essential to the growth and sustainability of medical practices. Powerful IMO technology delivers clinician-friendly search functionality without the use of complex templates and excessive clicks.